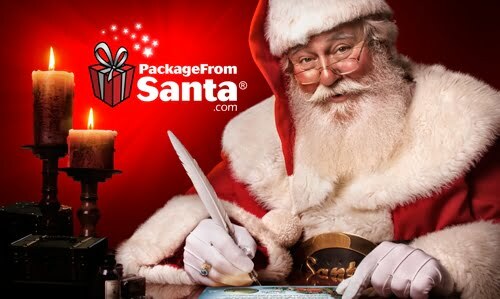 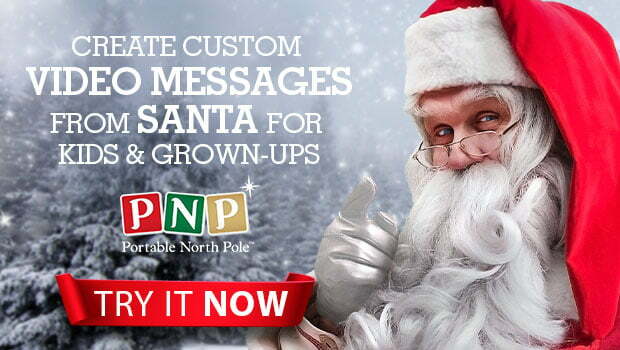 Make Christmas Magic with Portable North Pole and Save 20% off! 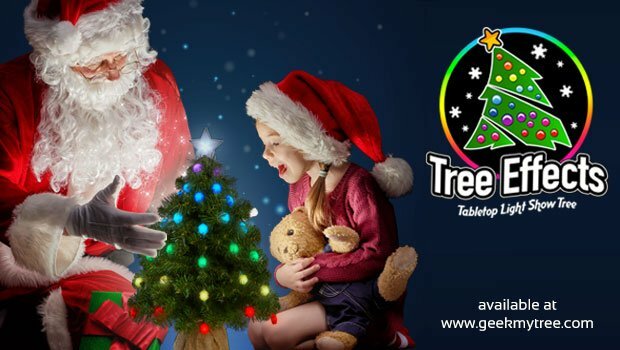 FREE Pet Paw Caps with Purchase of Geek My Tree Tabletop Tree Effects! 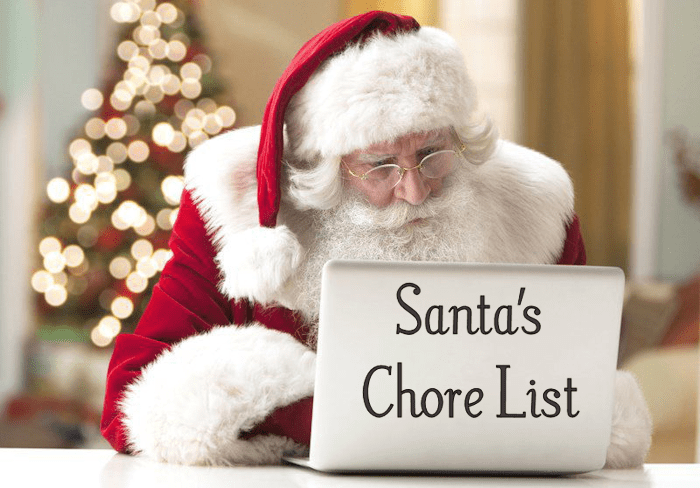 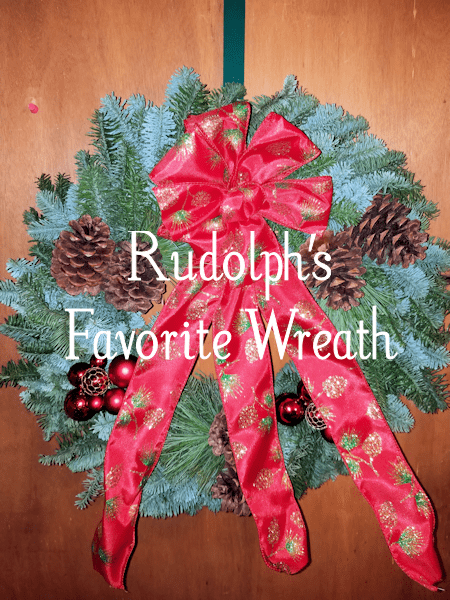 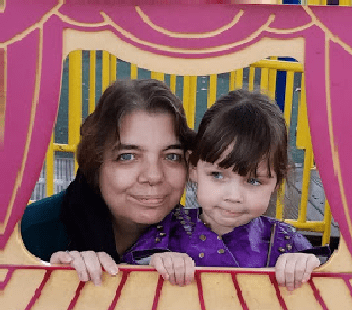 Santa’s Chore List – Santa’s asking Kids to help out!